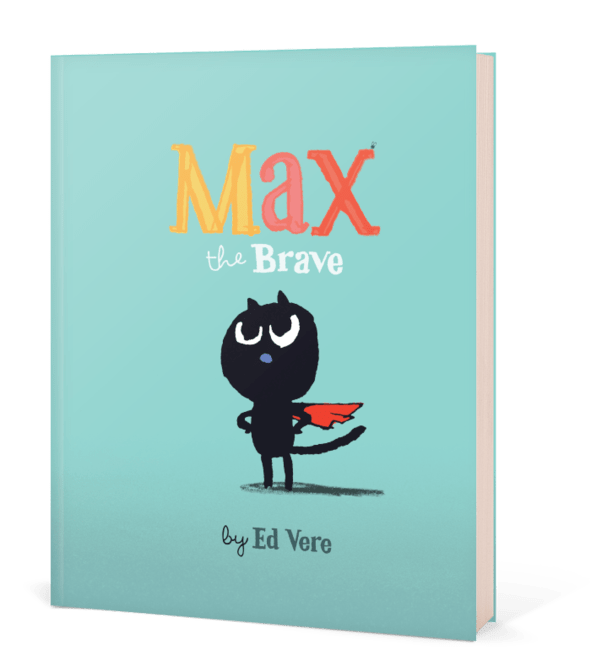 “Are You My Mother?” meets “I Want My Hat Back” in the hilarious new picture book, Max the Brave (Sept. 8), by author and illustrator Ed Vere. Follow fearless Max as he encounters every other creature except the one he’s searching for…mouse. Check out the trailer! Join this adventurous black cat as he very politely asks a variety of animals for help in finding a mouse. Young readers will delight in Max’s mistakes, while adults will love the subtle, tongue-in-cheek humor of this new children’s classic. Expected release date is September 8, 2015. Preorder now! Posted on July 24, 2015, in books. Bookmark the permalink. Leave a comment.